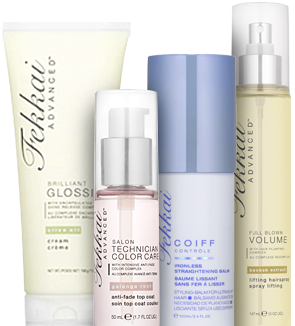 Fekkai is offereing complimentary Fekkai Advanced styling product ($23 value) at Saks Fifth Avenue on Thursday, August 26! Print this registration form, fill it out and present it at Saks to receive your product. One per customer. Remember to bring in your form, otherwise you'll be sad and product-less! And arrive early to ensure you get yours - doors open 10am to 8pm.